This week, you can win this adorable chef's apron set. 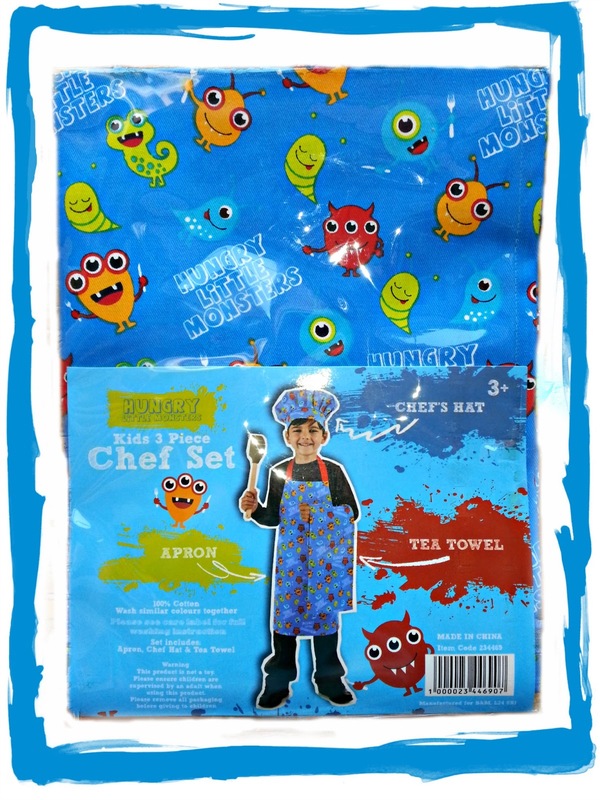 Containing a tea towel, apron and rather fabulous hat, it's sure to encourage your little one to get creative in the kitchen and maybe even help with the washing up after! Enter via the rafflecopter below. Good luck!